Ours begin with researching the origins of a golf course and then studying the land to determine both its attributes and challenges. As the plans begin to form, the process is guided by historical considerations, logistical opportunity and feasible solutions. The results of our creativity range from subtle to astonishing. 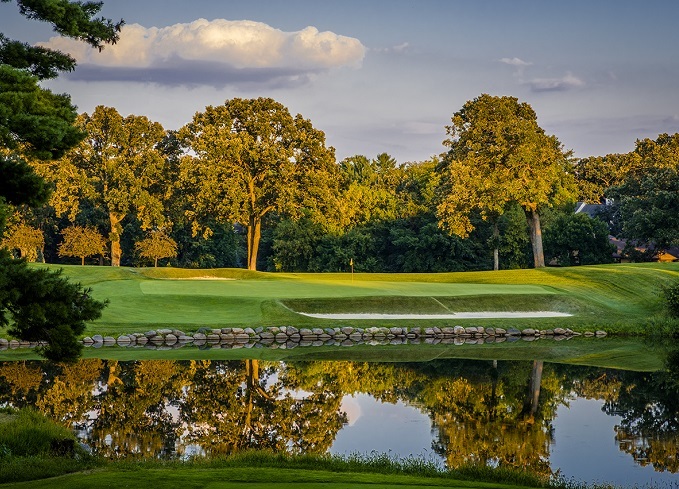 Considered a reverent restorer of classic courses, Bergin Golf Designs takes pride in honoring the roots of our projects while bringing them current with today’s technology, environmental stewardship, and best maintenance practices. Enjoy the selected before and after photos below as they offer a glimpse of the variety of our transformations and the existing conditions with which we worked. Click on an image and then slide your cursor across the pop-up to see the make-over. 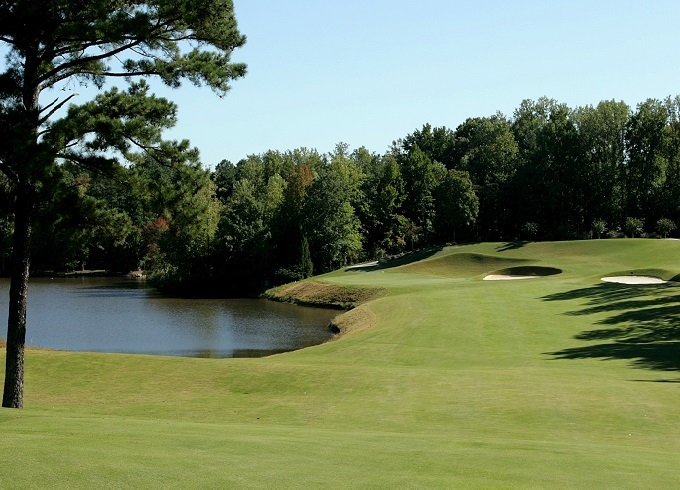 It is hard to grasp that this is the same 16th hole at Pinetree CC. 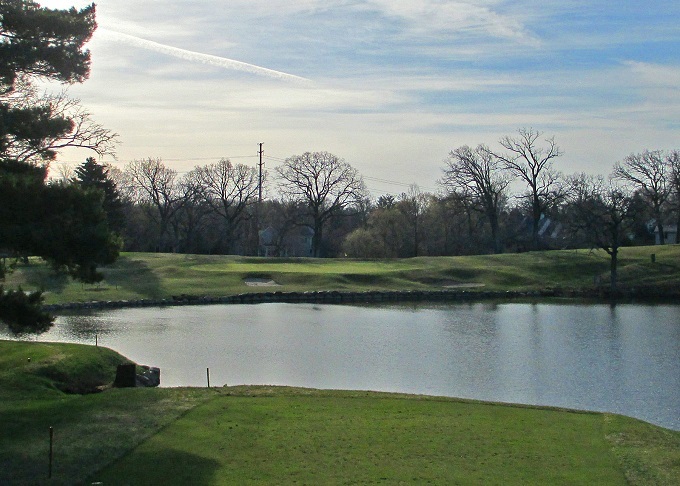 The green was moved, trees were cleared and the pond was adjusted to reveal this fabulous par 4.5. 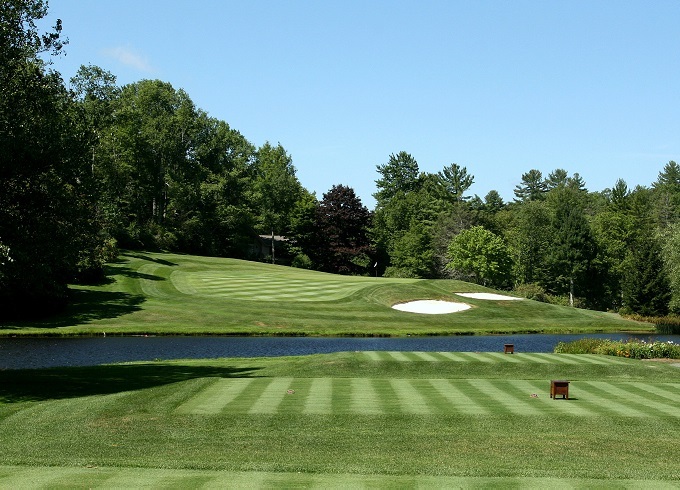 At just over 500 yards, it is a par five; however, all players want to try and recover a stroke lost elsewhere on this demanding golf course. Another example of Bergin Golf Designs creating more playable area without making a golf hole “too easy.” The slope on the right was always an undesirable outcome, but now there is more room left of the relocated putting surface. 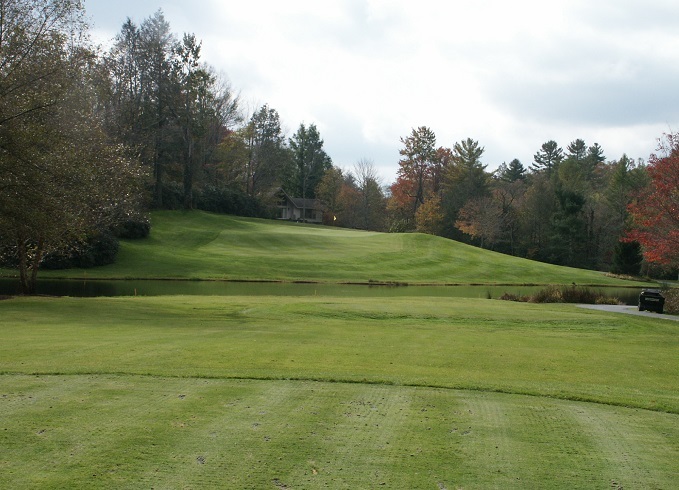 The 12th hole at Minnesota Valley is our Short. 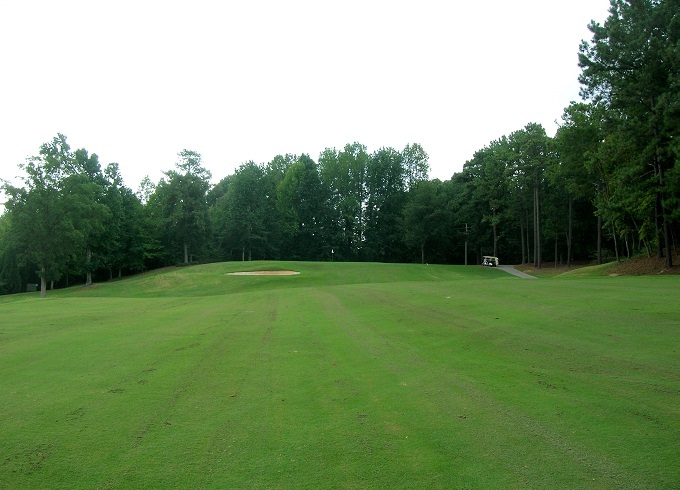 Playing right around 150 yards, locating the proper area on the green is a must. A thumbprint is pressed into the right front section of the putting surface just over the bunker.